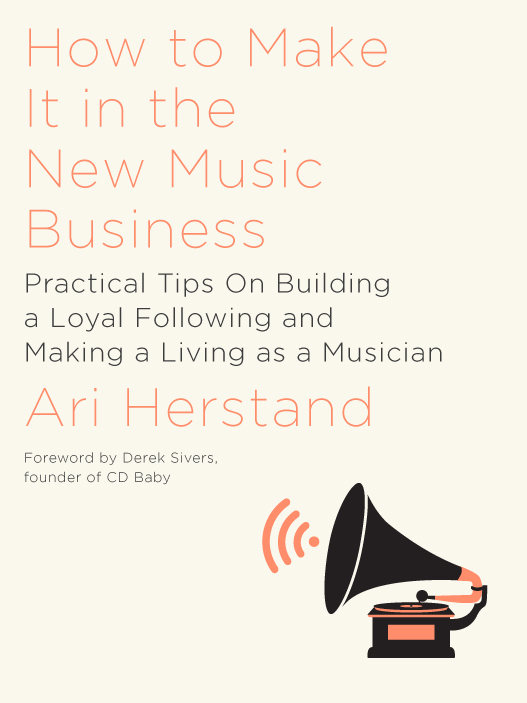 **Guest post written by Ari Herstand, the author of How To Make It in the New Music Business. It originally appeared on Digital Music News. "I’ve been lucky enough to have my songs placed about 30 times over the past 6 years in TV shows, films and commercials. Well, luck really had little to do with it. There’s very little luck involved in the music industry. Lazy people like to say that it’s all luck. That’s just plain ignorant. There’s no such thing as a “lucky break.” There are little victories. There are opportunities. There are people working their asses off behind the scenes. They say that luck is what happens when preparation meets opportunity. If the “right person” was in the club when you played a show, but you weren’t prepared, that right person ain’t gonna do anything for you. Similarly if the “right song” isn’t presented in the correct manner, it may never get heard or placed. Music supervisors (the ones who find, clear and place music in film and TV) get dozens of emails containing music A DAY. Sometimes hundreds of songs a week. The simple fact of the matter is, they can not get through everything. They can not listen to every song. So how do you get your song listened to? Well, a good start is to avoid these 11 eye-roll inducing phrases. These come straight from the mouths/keyboards of about a dozen music supervisors. You’d be hard pressed to find a supe that will disagree with any of these. If you’re a supe and I missed any, please add them in the comments! 1) I’d love your feedback. They don’t got time for that! Don’t ask. Big turn off. If your song doesn’t work for the exact placement they are working on right now, don’t fret. They may file it away to use for a different project at a later date. Or they may search their inbox months (or years) later for songs. So, make sure your links never expire. 2) I have the perfect song for you. Perfect is subjective. The same song may be perfect for one show and awful for another show. Even though you know the show they are working on and the kind of music they use on the show (because you’ve done your homework!) don’t call your song perfect. Use words like “sounds like so-and-so artist.” And so-and-so artist should be an artist they have already placed in a previous episode. If it’s for film and you don’t know the kind of music they need (because no one does other than the producer, director and supervisor) then how the hell can you think it’s perfect? It’s not. 3) Can I send you my music? This is only creating more work. It’s unfortunately true that most music supervisors these days don’t take submissions from people they don’t know, but even if they do, don’t ask. Just send. And send it correctly! 4) I am a versatile producer. I have every kind of music. Music supervisor Holly Hung at the ASCAP Music Expo said “get rich in your niche” when a producer said these exact words to her during the Q&A. Supes (short for music supervisor) want to know what your specialty is. They want to know who to turn to when they need 70s funk, big band jazz, Indian classical or Israeli folk. No one is good at everything. Max Martin has more number one hits than anyone other than the Beatles, but no one is turning to him for progressive jazz or Americana. But if they need a smash it out of the part hit, he’s your man. What do you specialize in? Know your niche. 5) The song is attached. NEVER attach a song to an email. It clutters up their inbox. And no one has time to download anymore. You should only be including links to streamable AND downloadable songs. Like on box.com or Dropbox.com. 6) I can clear my 30% very quickly. 7) Here is my entire catalog. It’s all great. Music supervisors are SUPER busy. They do not have time to listen to all 50 songs you’ve ever released. Only send them the songs that you feel are a good fit for the project they are currently working on. 8) Did you get a chance to check out my song? Whereas polite persistence is a key component to nearly every email success story in the music industry, it doesn’t apply to supes. Send them one solid email, with the subject line “sounds like so-and-so artist,” include a link to the metadata tagged 320kbps mp3 that can be streamed and/or downloaded and include a link to the tagged instrumental mp3 as well. +How Do I Follow Up With a Venue That Hasn't Returned My Email? 9) What kind of music do you need? This screams you haven’t done your research. You should know the project they are working on (and the kind of music that project needs) or don’t pitch them. You can typically find this info on IMDB or Variety (or every supe’s name is listed at the end of every TV show). 10) This artist is about to blow up. The thing is, with synch licensing it’s less about who the artist is and more about if the song works. If the song works it doesn’t matter if it’s by Drake or Gepetto. It’s about the right mood for the right scene. And, Drake’s too expensive anyways. 11) My music is very syncable. What does that even mean? It works well in film? What film? Romance or thriller? It’s good for commercials? Ok, that’s quite a different vibe than a horror trailer. The supe isn’t interested unless your music works for the project she is working on in that moment. 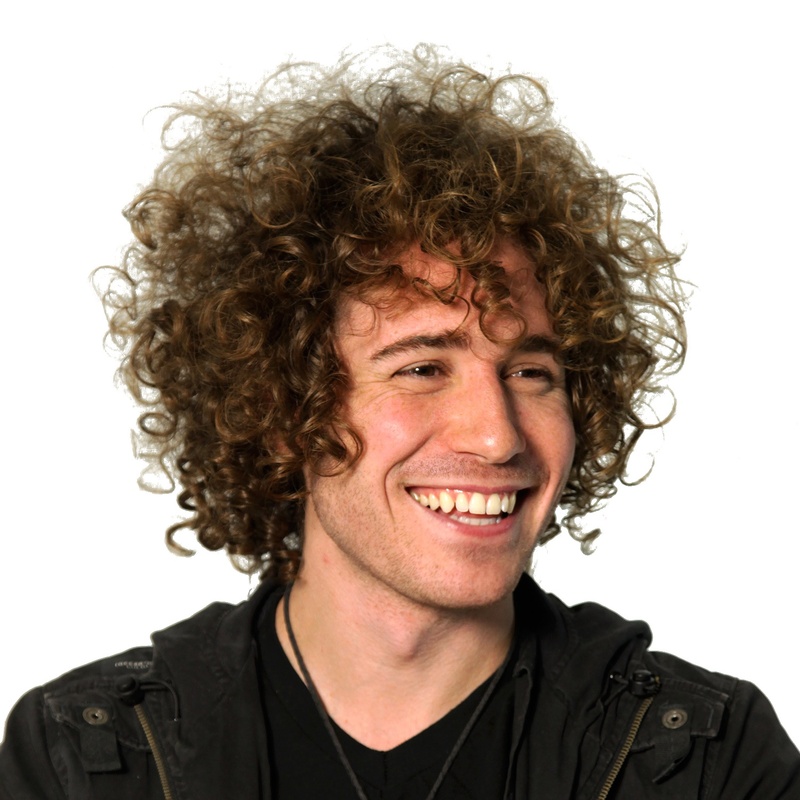 Ari Herstand is the author of How To Make It in the New Music Business, a Los Angeles based musician and the creator of the music biz advice blog Ari’s Take. Follow him on Twitter: @aristake"
+What, Exactly, Makes A Band's Music Synch-Friendly? Ari Herstand (pronounced Ar*ee Her*stand) is a Los Angeles based singer/songwriter. Follow him on Twitter, Instagram and Facebook.